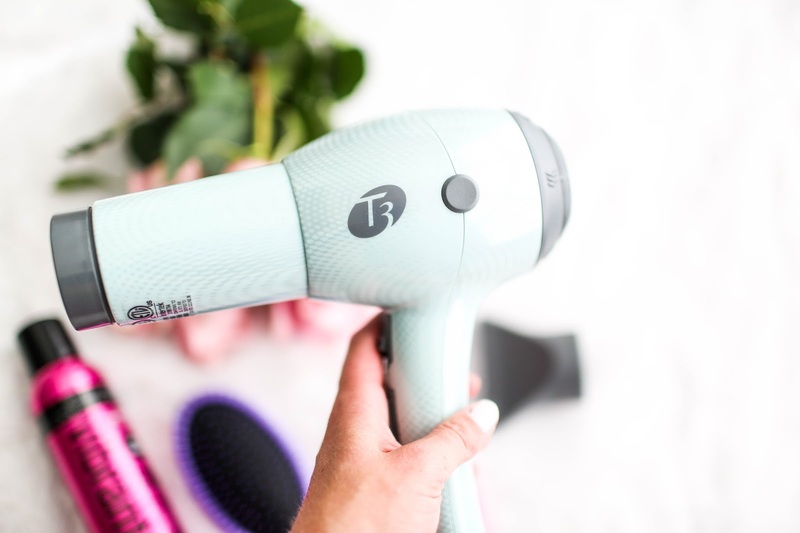 T3 Dryer –> my first T3 dryer and I am obsessed! Hi everyone! Happy Monday! I am traveling home today from my girls get away trip to Colorado! I LOVED Boulder and loved spending time with my future mother-in-law & future sister-in-law! I have known them for years now and it’s always so much fun when we are able to get together! It’s most certainly Colorado’s rainy season but we were able to spend some time outdoors! 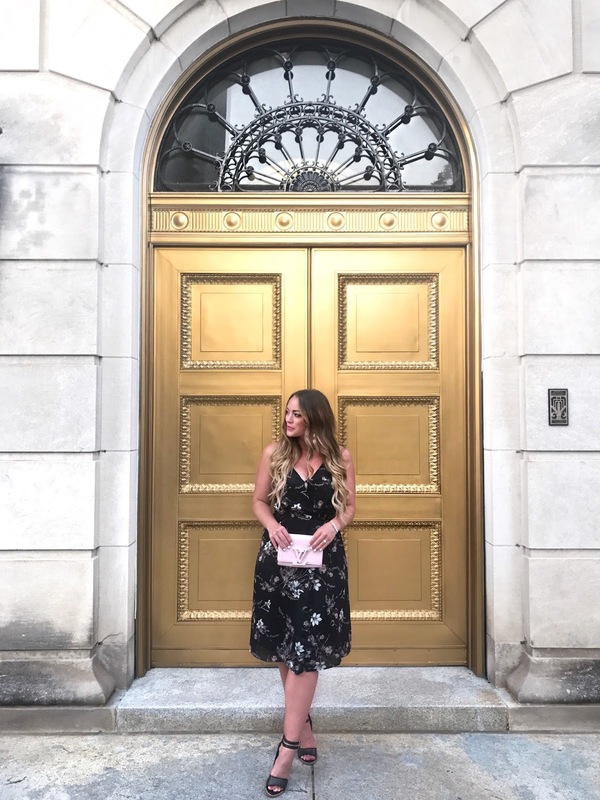 I can’t wait to share more of my trip with you this week and next! Can you believe it’s the end of the JULY??? Where has the time gone by? I thought I would do a quick instagram round up, a lot of what I have been wearing is on sale! Be sure to follow me on instagram @BrittanyAnnCourtney to see live moments with instastories and more outfit posts!